Good evening, I hope everyone's having a great week. I wanted to show you a few more of the samples that will be seen on tomorrow morning's Imagination Crafts' show on Create & Craft at 8am. 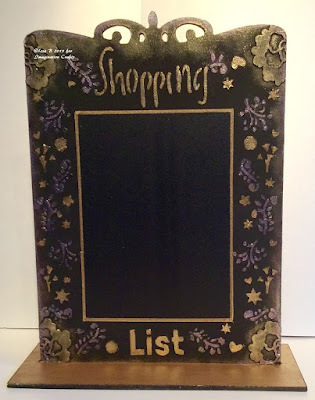 Two of the mediums Lisa used are the new Alchemy Waxes & the new Starlights metallic paints & I have to say that we are all swooning over these new Imagination Crafts' products. They are fantastic. The items available to buy on tomorrow morning's show are already on the C&C website, so if you want get your orders in early, now's your chance. We're posting more samples on the Imagination Crafts' Facebook page & we hope you'll join us there at 8am in the morning with your comments & feedback on the show. I used various acrylic paints, as well as white & black gesso. The flowers at the bottom are from the Clematis Elements stamp set by Lisa B for Imagination Crafts & there's some stencilling & other stamping on it too. Imagination Crafts' HQ is a hive of activity at the moment, everyone is preparing for the new show on Create & Craft on Friday morning, June 12, at 8a.m. There will be new products & Sue's terrific demoes, so we hope you'll be able to watch. If you haven't liked the Facebook page already, please consider doing so. We'll be posting updates from the show, as well as sneak peeks of the new products & more samples. 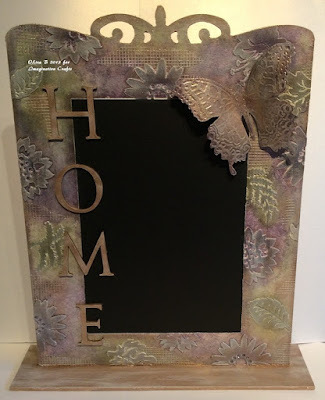 There is also the new Imagination Crafts' Pinterest page, where you'll find hundreds of projects made with Imagination Crafts' products, sure to provide you with lots of inspiration. 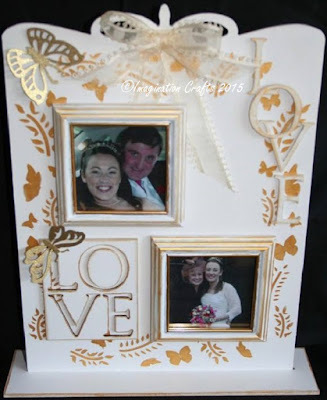 Imagination Crafts Returns To Create & Craft! Hello! I hope everyone has been enjoying some sunshine this weekend, it's been beautiful here. 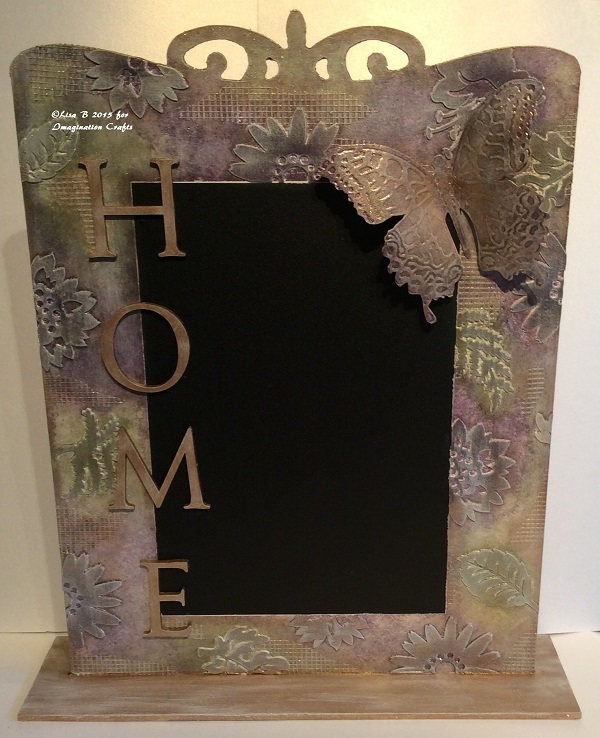 I wanted to let you know that Imagination Crafts will be on Create & Craft this coming Friday morning, June 12, at 8a.m. So tune in, set your recorders, make sure your laptops/devices are fully charged on Friday morning at 8a.m.